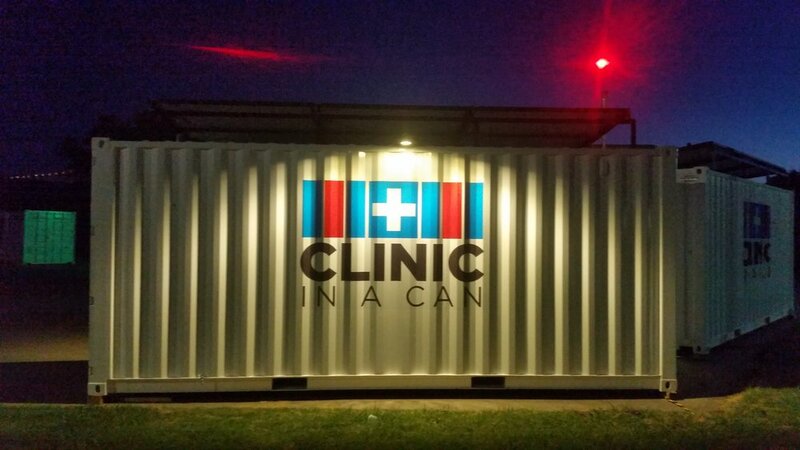 Clinic In A Can may be a solution for your short or long-term healthcare needs. 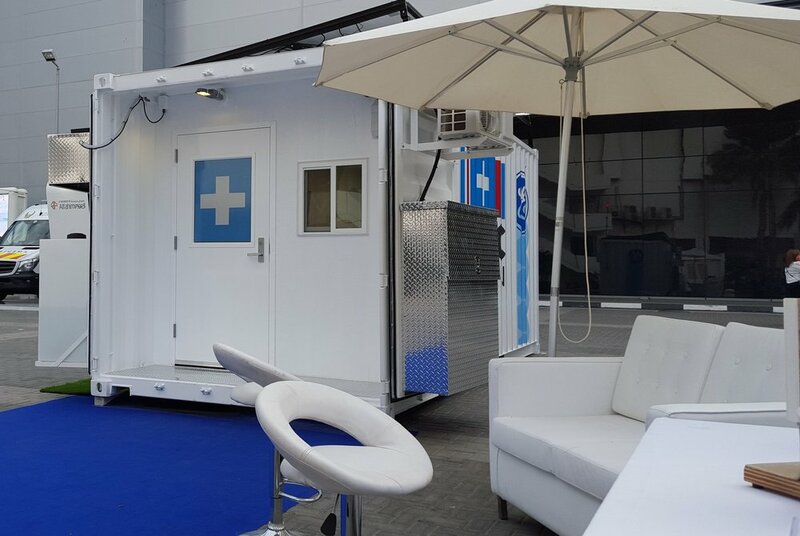 Whether it is for a special event, disaster relief or international aid, we provide both the option to **lease** and or purchase our clinics. The cost will vary depending on the customization and number of units needed. 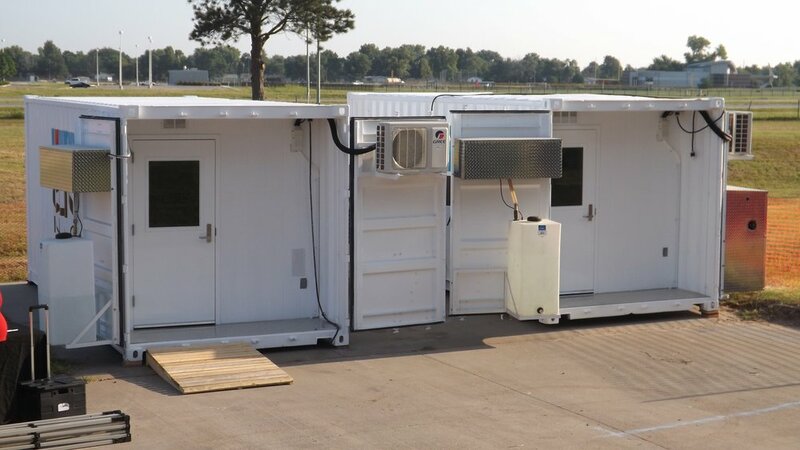 More information is available by filling out our "Contact Us" form or you can call 316.262.0953 or 316.262.0964 directly to our office where we can discuss your specific needs and also provide information for shipping and installation. 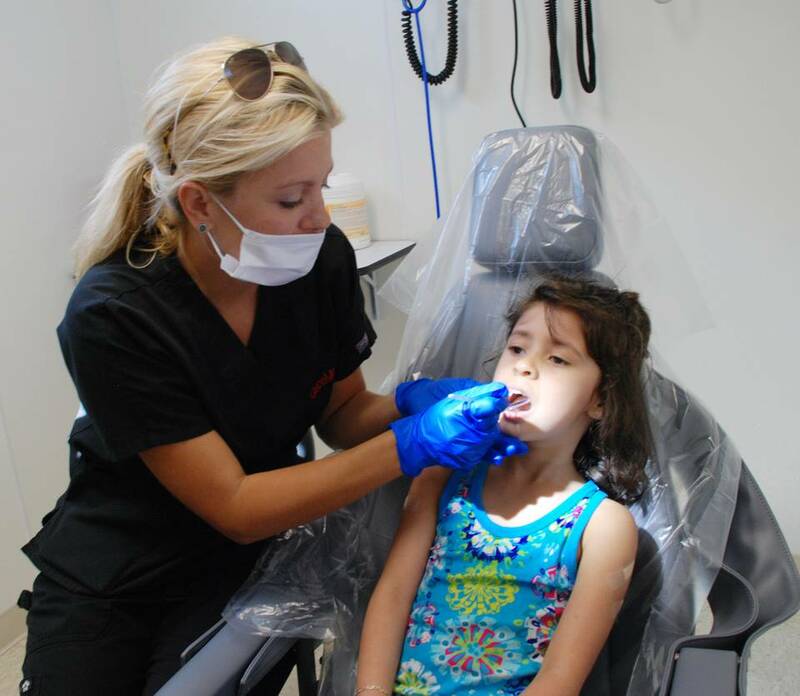 **leasing option** is only available for clients utilizing our clinics in the United States and Canada.